Services we offer range from battery and spark plug replacement to inspection of lights, to repair or replacement of the fignition system and generator. 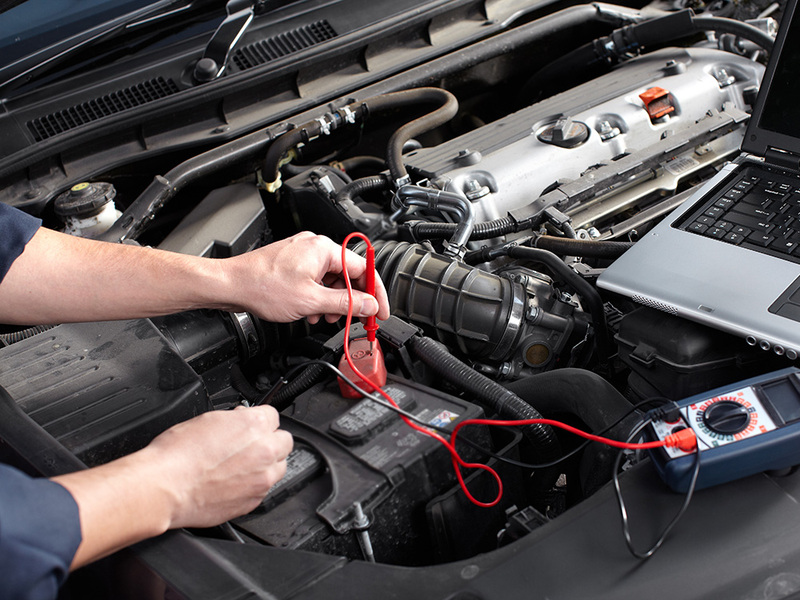 Modern diagnostic equipment with the latest software helps us in fault diagnosis and repair of the vehicle's electronic computer system. We also perform air-conditioning and heating system maintenance, cleaning and repair, from identifying leaks in cooling systems to refilling with environmentally friendly refrigerant gas.